Buying Success. Influence success rolls, damage rolls, rolls on tables, and more – up to and including avoiding "nuisance rolls." New Kinds of Points. Learn about splitting character points into multiple categories – not to mention Destiny Points, Impulse Points, Serendipity Points, and Wildcard Points. 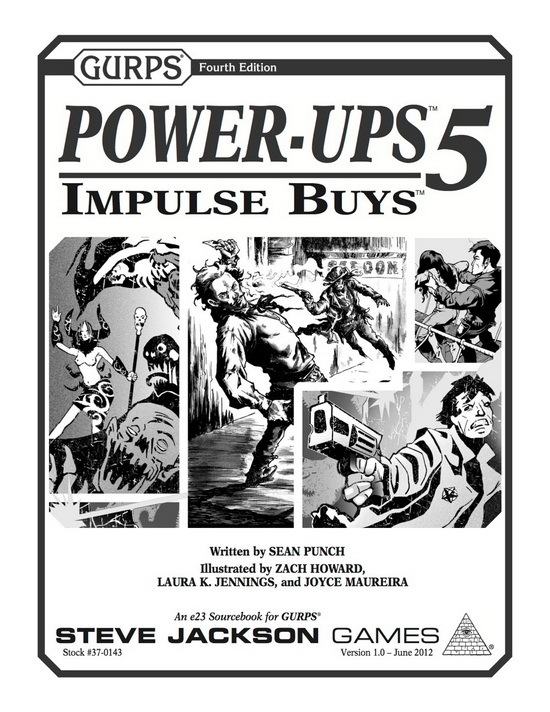 For a unique way to add the abilities from Impulse Buys to your campaign, check out "Drinkable, Wearable, Impossible Points" from Pyramid #3/75: Hero's Jackpot. 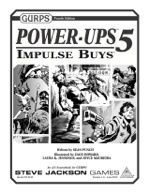 See Jason "PK" Levine's article "You Might Have A Point There" for more on awarding character points or the new points introduced in Impulse Buys.